would suit my needs and wants better. to conquer the Western market, I knew. nice guitar for a relatively small price. last day of my summer job. enabled me to do so. Herbert ten Thij, oil - painting on panel. guitars where ever I encountered them. stringed ones and only poorly adjusted. dark look of dissatisfaction on my face. intentions than other plausible motives. found a real twelve stringed guitar ! Fate or fortune, I am grateful anyway. waiting silently for their soul to return. with also some guitar music performed. 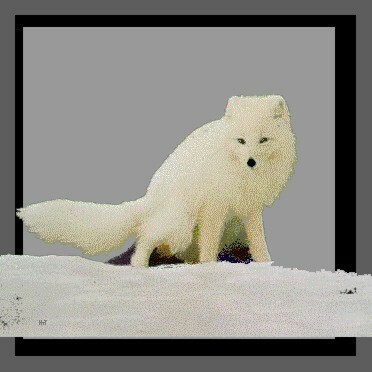 you will see one half of a white fox in the light. the whole composition of the figure.